Redwood Self Storage has many perks - good hours to access your unit, affordable pricing, and great service. We were pleasantly surprised when we received a discount on our unit for a month because we referred a friend. The woman at the front desk is very helpful and kind. I felt like she explained the policies very well. 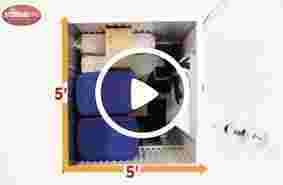 The storage itself is in a convenient location, and the security in place makes us feel like our items are safe. I would recommend anyone looking for a place to store there stuff to do so here! Have been doing business with this company for roughly 3 years now.. I am very happy with the service, convenience, and accessibility that is provided.. Excellent service, storage options, and prices. Staff is really polite. Better prices than most places in the area. Very clean and secure. Great staff. I have used this place several times over a 30 year period. These people are the best. Always right there for whatever I need. They don't jump up and lock you out cause you are a bit later on your rent. They understand things do happen in life. The place is always clean and well maintained. Every employee is respectful of one another. They all seem to suppose one another. ( Not trash talk behind one another's back). I recommend this place to everyone. Also as I found out if you look online it is $10.00 cheaper a month than what is quoted over the phone. Customer for years. 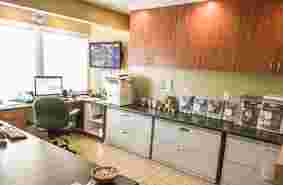 Clean, safe, secure, well maintained facility. Affordable rates and great on site management staff. Dont go here!!! Went there and they lost my information twice, said you could reserve a unit then upon arrive it was a different story. They said they wouldn't charge us for stuff, but they did anyway. I asked for a refund they first said it was okay then they call me back saying they cant. Ive talked to them 3 times on the phone and once in person, everytime its a different story.The whole experience has been very unprofessional and very upsetting.Don't use this place, they are awful. It's just a scam. $300 we will never get back. 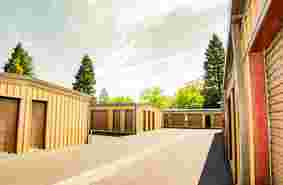 I have used Redwood Self Storage several times over the years and its always been a great experience. 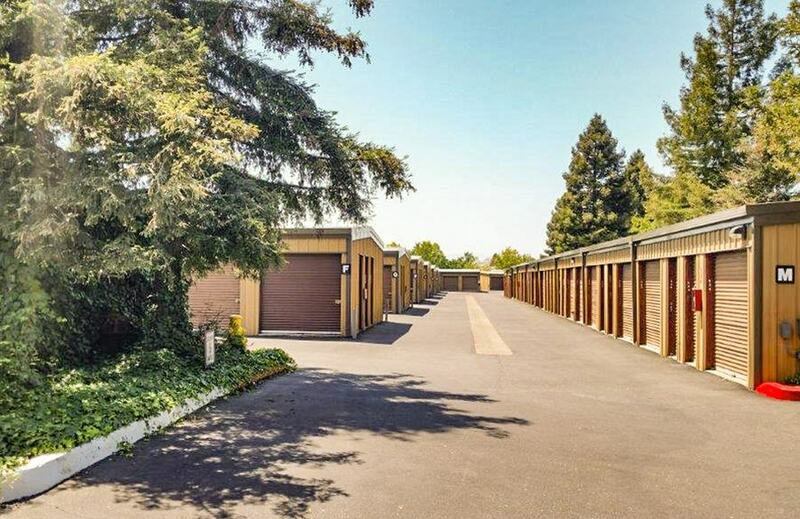 Are you looking for affordable, clean, safe and secure storage in Cotati? Whether you are storing items for your business, a few personal items or your entire household, we have the perfect storage space to fit your needs. From our economy 5x5 units to our premium 10x30 units, our resident on-site manager will provide expert guidance and excellent customer service to help you find the perfect space. 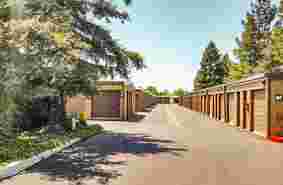 All units are drive-up ground-level access for customer convenience. We are open 7 days a week and have longer access hours, allowing you more flexibility to get into your unit and manage your possessions. Security is our top priority. We will provide you with a personalized key card to access our property safely and efficiently. Our store is fenced and gated, has 24-hour video surveillance 7 days a week, and is well-lit. We also have a resident on-site manager providing extra security. In need of moving supplies? Unit locks, packing tape, bubble wrap, and moving boxes of various sizes are available on-site at affordable prices. Give us a call or come on over and take a look at our conveniently located Cotati storage units. We will be happy to help you choose the perfect space. 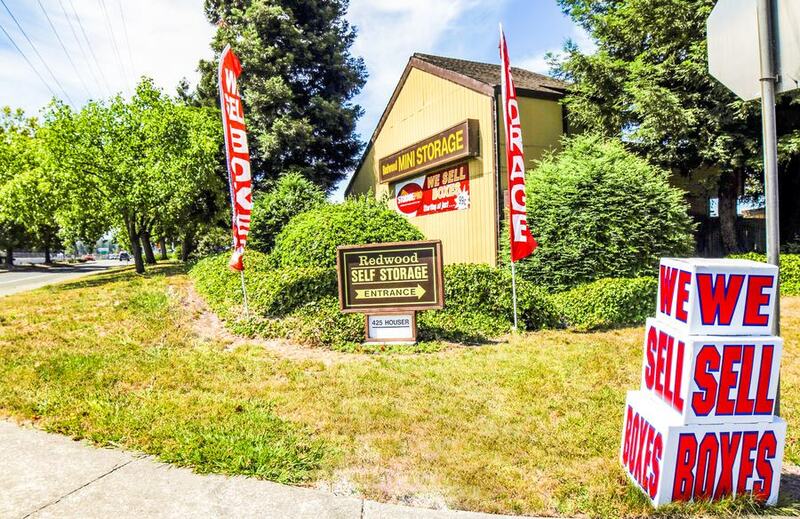 Cotati’s self-storage property is conveniently located just 1-2 minutes from Highway 101. We are in central Cotati just west of the highway. 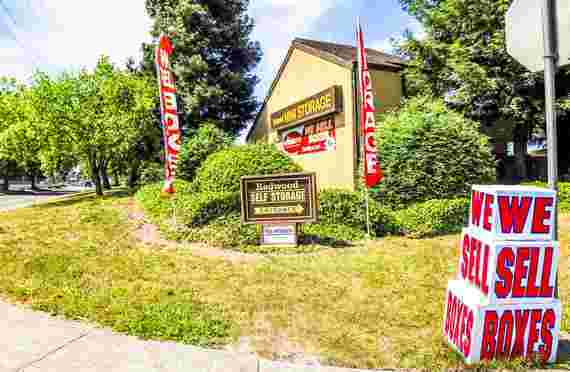 Nearby landmarks include Sonoma County Harley Davidson, Sonoma State University, Graton Resort & Casino, Alicia Park, and Laguna de Santa Rosa. We serve the towns of Cotati and Rohnert Park, but also provide service to the surrounding areas of Penngrove, Orchard, Roblar, Bloomfield, Liberty, and Cadwell. Petaluma is less than 10 miles up 101.